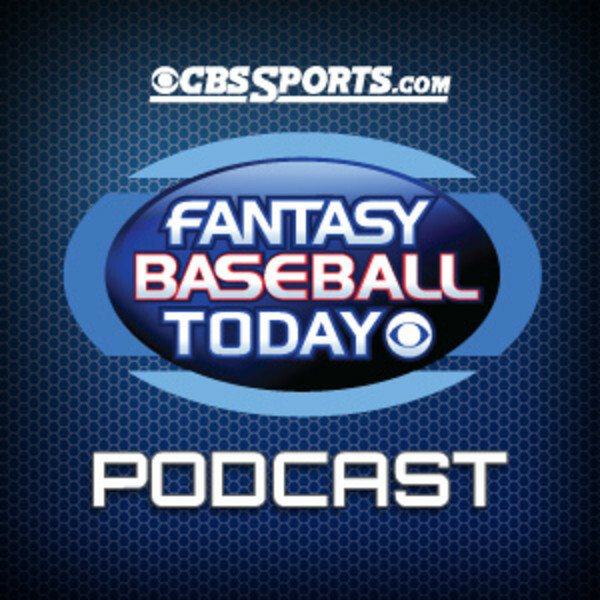 CBSSports Fantasy Baseball is the third most popular fantasy baseball website in the world, following Yahoo! and ESPN. In 2012, their Fantasy Commissioner Baseball game was rated the number fantasy baseball game by the Fantasy Sports Trade Association. The most popular CBSsports Fantasy baseball game is the free one, which offers all the basic features one would expect from an online fantasy portal. These features include live scoring, customizable scoring system, roster trends, sortable stats, transaction reports, a trade evaluator, real time instant messaging and mobile league and team access. CBSSports’ free fantasy baseball game can be played either rotisserie style or head-to-head and it gives you the option of forming your own league with friends or joining up with public league of strangers. The free game supports both live drafts and automated one. 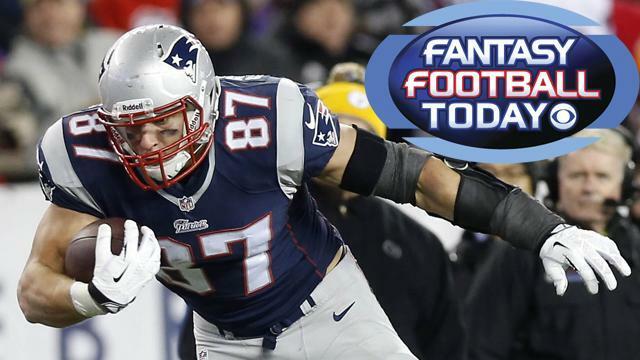 As a bonus for signing up for the free game a fantasy player is entered into a raffle with a $10,000 prize. Speaking of prizes, CBSSports also offers a wide variety of fantasy baseball cash prize leagues. They are identical in format to the free game but you pay an entry fee and then get a cash prize if you win the ten team league. There are five levels of these leagues. The highest “Elite” level requires a $999 entry fee and awards $5000 for first place, $1500 for second and $500 for third. For $499 upfront you enter a “Double Diamond” league where $2000 goes to first, $1000 to second and third place receives a free Double Diamond team the next year. For a $249 fee the winner of “Diamond League” gets $1000, second nets $500 and third receives a Diamond team entry the next year. There is also a platinum league with a $99.99 entry fee and a $ 500 payout and a Gold League which cost $29.99 to enter and will net the winner 150 bucks. CBSSports also charges for its Commissioner League game. It cost $179.99 (with reduced prices of early birds) but that canbe divided among the up to thirty teams each league can accommodate. A Commissioner League is fully customizable, meaning you can set your scoring system, transaction rules, schedule, roster limit or just about anything you and the friends you are competing with want. Unlike the free game, there is an auction draft option in the Commissioner League. The price also comes with a free subscription to MLB.com Gameday audio for each player. What may be most appealing feature of the Commissioner League for serious fantasy players is that it supports a keeper/dynasty format, meaning you can keep the league going year-to-year and it will save your information for you. In addition to offering these fantasy baseball game, CBSSports offers in-depth coverage of fantasy baseball. This includes player rankings, player news, sortable be position, projections, injury news, closer updates, probable pitchers and depth charts. They also have fantasy columnist and staff writers who bring you the latest in fantasy baseball happenings and strategy. CBSSports fantasy baseball has a lot to offer. And if you are in the market for an online fantasy baseball game it is certainly one you should check out.